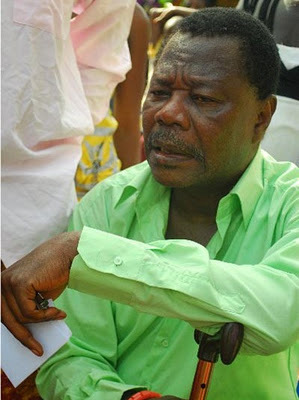 The legendary actor was buried in his home town in Benin city, Edo state last weekend. The governor of Edo state, Adams Oshiomhole and many Nollywood practitioners attended his burial. May his soul continue to rest in peace...amen.